I-471 South to US 27 South. Left on E. Alexandria Pike. Left on Dodsworth. Right on Circle. Left on Terrace. Right on Skyview. Don’t miss this opportunity to own this beautiful home! 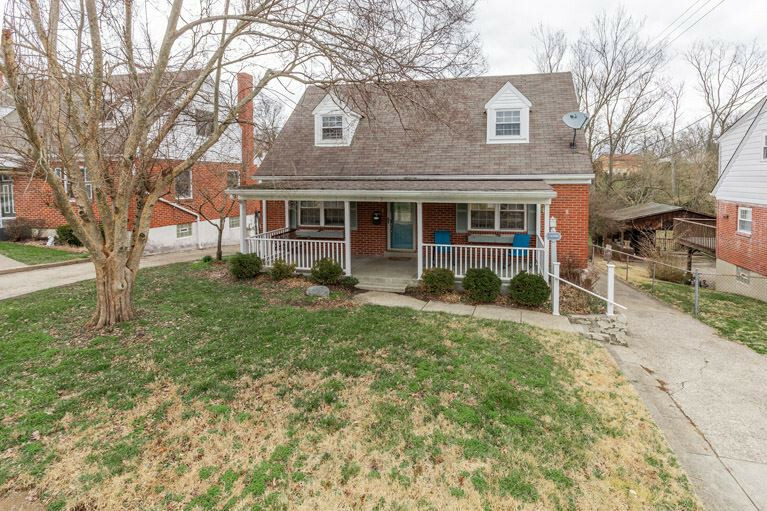 This 3-bedroom, 2-full bathroom home with covered front porch sits on a huge lot. Features include upgraded cabinets, granite countertops, stainless steel appliances, hardwood floors, large deck, finished basement with walk-out and storage area. Centrally located about 3 miles from 471 and about 3 miles from the AA HWY. Contact us today to set up a showing.